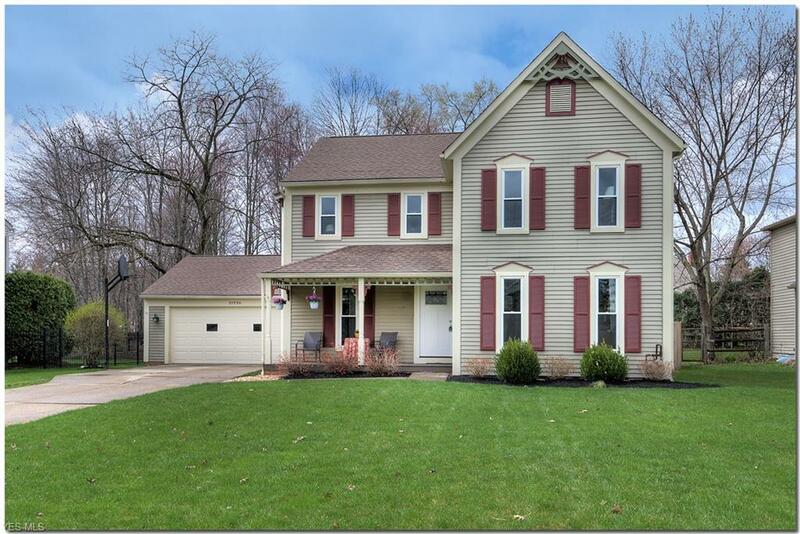 Sold a Single Family home in 2017 for approximately $375K in Twinsburg, OH. Andrena was great to work with. She's very knowledgeable and responsive. In addition, she will work tirelessly to help you sell your home. I would highly recommend her to everyone. 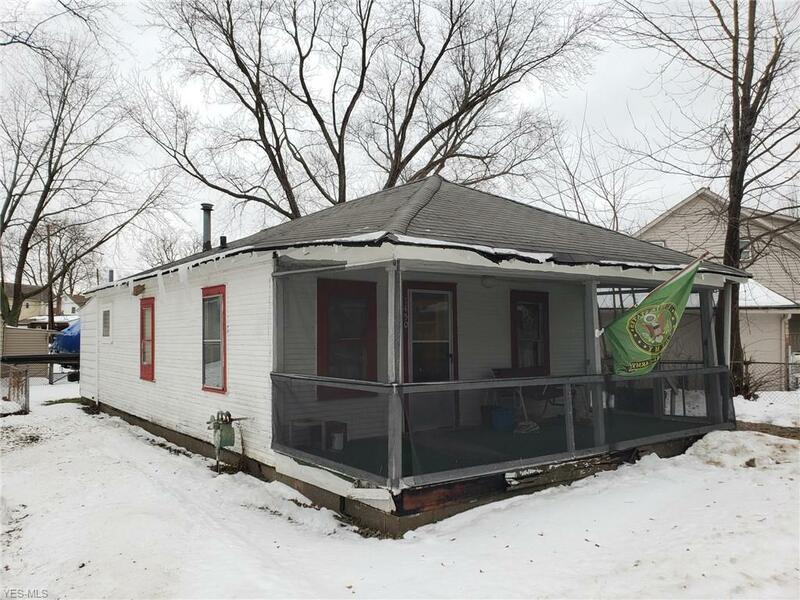 Sold a Single Family home in 2016 for approximately $125K in Kent, OH. 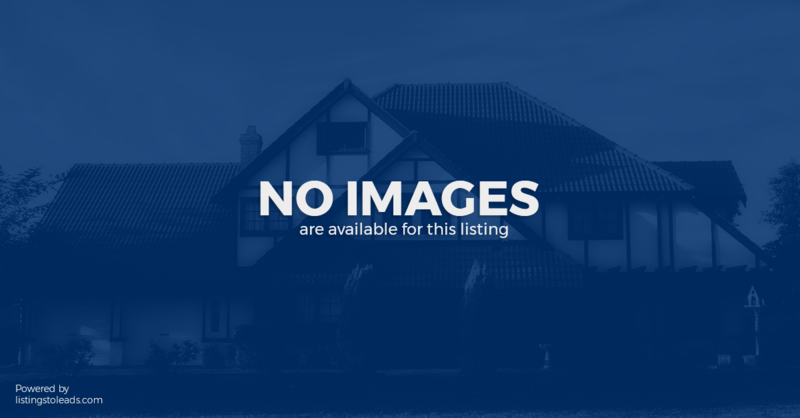 Bought a home in 2016 in Hiram Rapids, Hiram, OH 44234. Andrena was fantastic throughout the selling and buying process. She is extremely knowledgeable and very responsive to questions or concerns. We would highly recommend her. 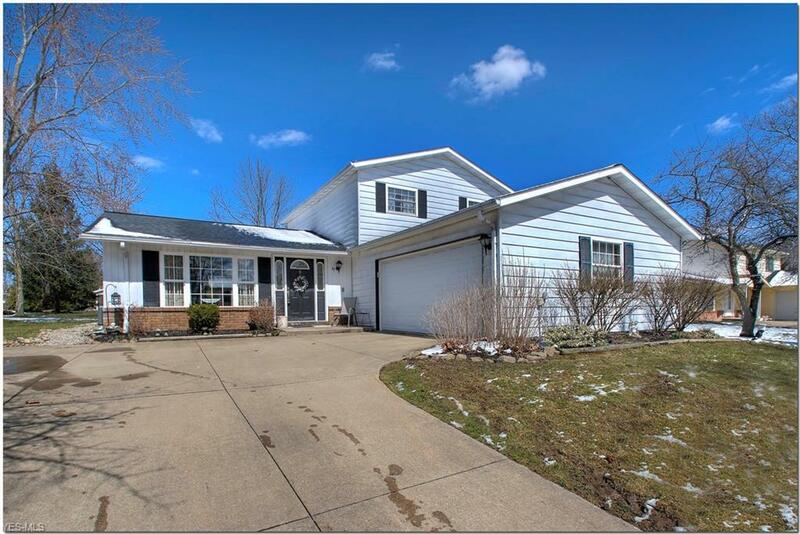 Bought and sold a Single Family home in 2016 for approximately $200K in Twinsburg, OH. So thankful to have had Andrena as our realtor! Have already recommended her to multiple people and will continue to. She was extremely knowledgable on the area which helped a lot! 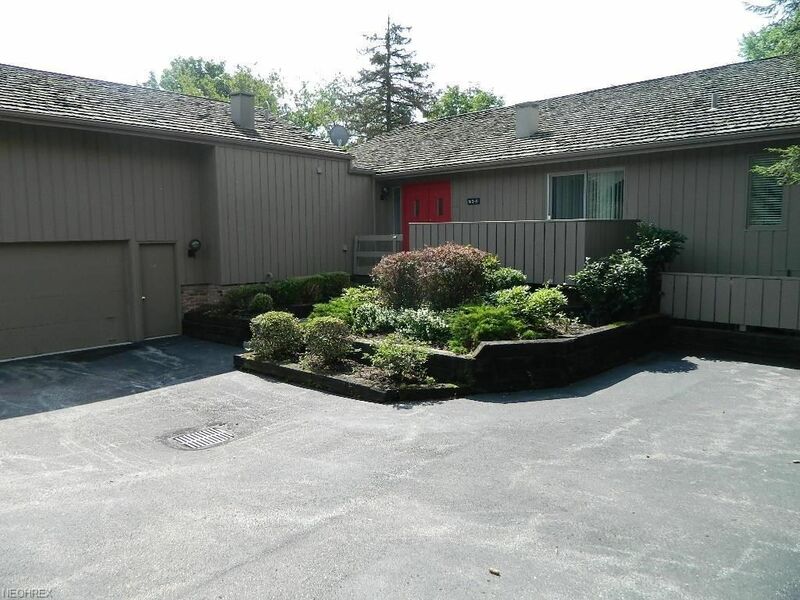 Bought and sold a home in 2015 in Twinsburg, OH 44087. Call now at 216-386-7070 or fill out the form below as best suits your needs. All information deemed reliable but not guaranteed. All properties are subject to prior sale, change or withdrawal. Neither broker(s), agent(s) nor L2L shall be responsible for any typographical errors, misinformation or misprints, and shall be held totally harmless.